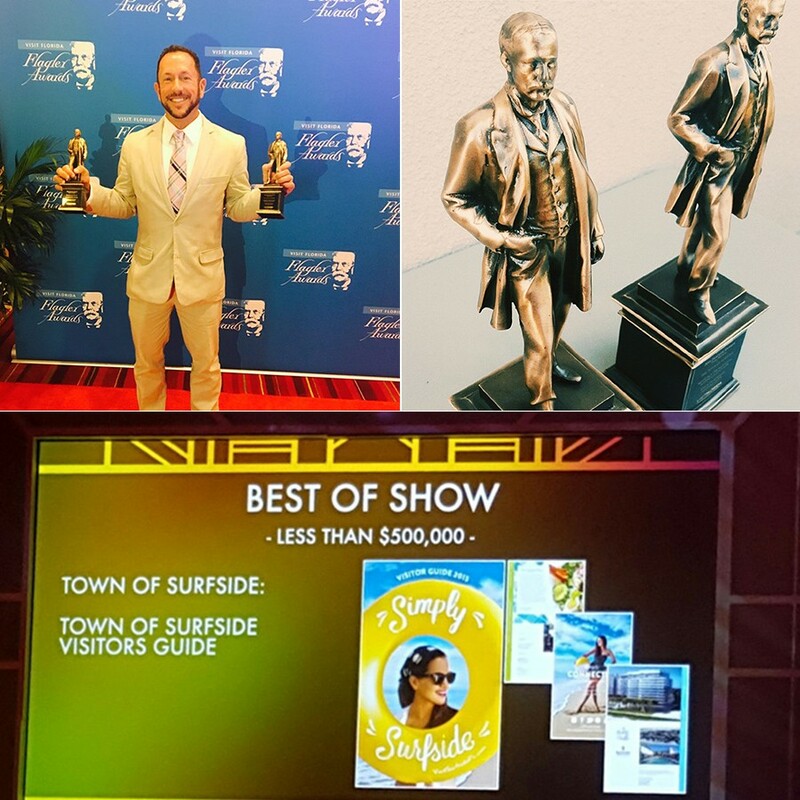 Jacober Creative produced as part of Surfside’s “Simply Surfside” tourism campaign. Jacober Creative Team were Paul Jacober, Principal, Daniel Peralta, Partner, and Adriana Mazariegos, Art Director. 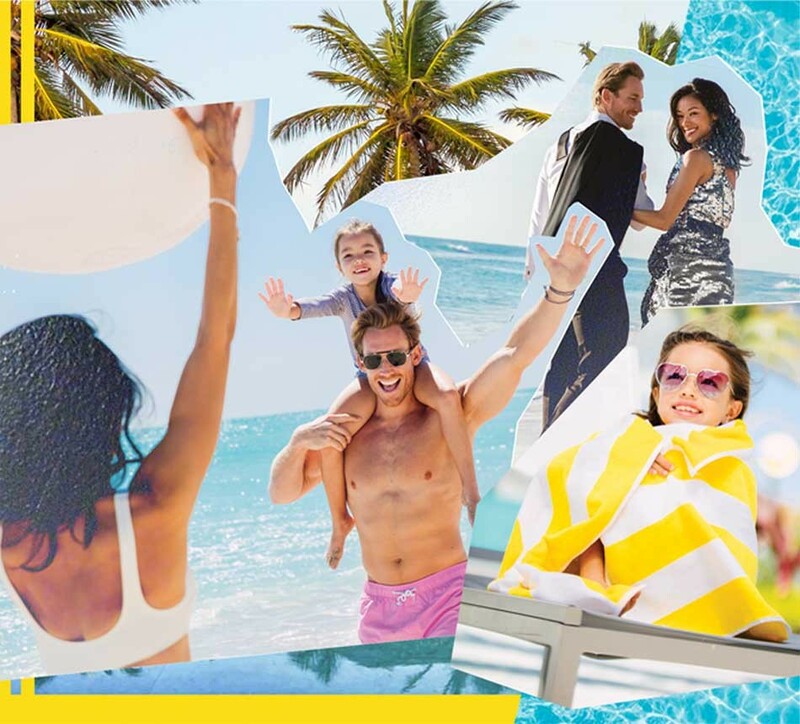 The campaign showcases the simple pleasures that abound in Surfside, from the white sand beaches to the family-owned shops in the town’s center. The winning design is bright, playful and upbeat, with a retro touch that is at once modern and fun – the perfect embodiment of Surfside!